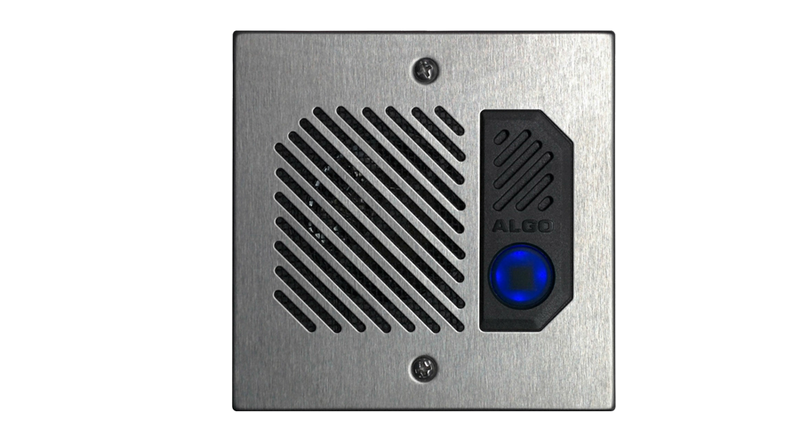 The Algo 8201 PoE SIP Intercom offers a new compact form factor for hands-free two-way voice communication with visitors and guests integrated into a premise or hosted UC environment. Normally open or normally closed contact to optionally de-activate door relay, end ringing, or detect door jamming. 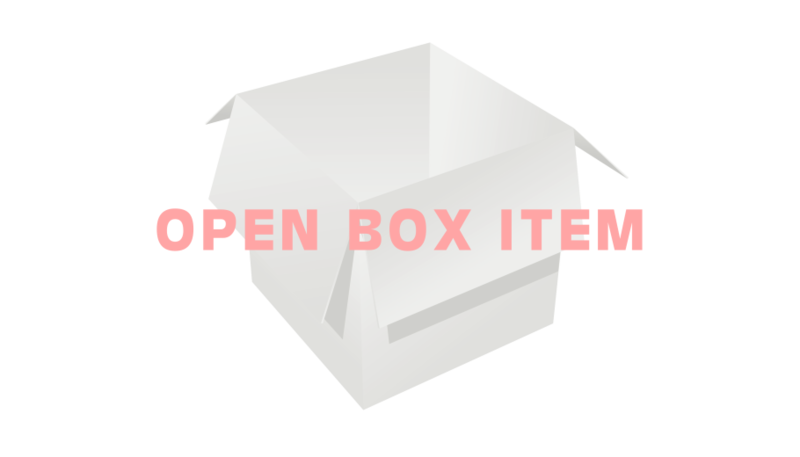 Normally open or normally closed.